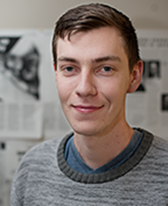 Nursing students are struggling to balance the demands of unpaid placements, writes Jesse Robinson. 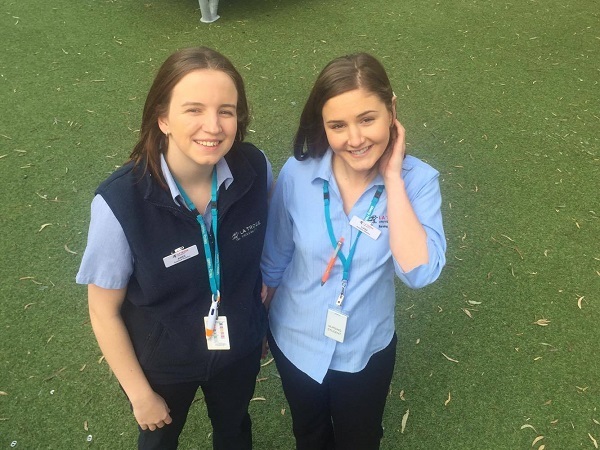 When they graduate, nursing and midwifery students Aimee Young and Liana Valentini will have completed more than a year’s worth of unpaid, full-time work. The La Trobe University students are just two of the 20,000 currently studying a nursing or midwifery degree, all while undertaking unpaid placements. Working eight-hour days, five or six days a week, nursing students often struggle to make ends meet. “Without the financial support of my dad, I wouldn’t be able to study,” Valentini tells upstart. Nursing students work in blocks ranging from three to seven weeks per semester, starting at 7am and sometimes working late until 10pm. “Not only do we not get paid, we have to pay for parking at the hospital, and with the hours I have to take off work, it costs me more than 300 dollars per week,” Valentini says. In addition to their placement work during the week, students often work weekends in casual jobs so they can afford food and rent. Second-year student Aimee Young is in the same boat, often left with little money to eat once she has paid her rent. “I basically lived on cup-a-soup for a whole month on placement because it was all I could afford,” she tells upstart. The 20-year-old was losing money whilst on placement because she wasn’t available to work her other job. “I couldn’t get any shifts at work and ended up having to change jobs because I was so unavailable due to placement,” she says. Hayley Chandler, a second-year nursing student from the University of Wollongong, started an online petition in March this year in an attempt to get some financial support for student healthcare workers. “I made the petition in March because of the financial pressure of the month long placement we were on,” she tells upstart. The petition has received more than 25,000 signatures; more than she had anticipated. She submitted her petition to the New South Wales state government but decided to go further when they didn’t act. The federal government will now look into including the proposed change into higher education reforms in 2017. Nursing and midwifery course co-ordinator at La Trobe University, Dr Michelle Newton, says La Trobe is aware of the financial struggles of its nursing and midwifery students, but says it is out of the university’s control. “It has nothing to do with what the university thinks, it’s down to how hospitals distribute the funding they receive,” she tells upstart. However, Dr Newton says it’s possible there is more the university could be doing to assist students in the lead up to extended blocks of placement. Dr Newton says there are further steps that need to be taken to ensure the viability of the industry. “We need to make study for these professions sustainable as we will be facing a shortage in the coming years,” she says. “Cost is certainly something will impact future students decision to study. La Trobe, along with Monash University and Deakin University, are part of a proposed pilot program that would employ nursing students as health assistants in addition to their existing placements.